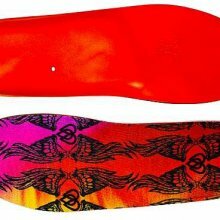 The Remind Remedy is another great snowboard boot/skate shoe specific insole that works great with snowboards. It’s got better padding than the cush but it seems a little shy of the medic in this department. 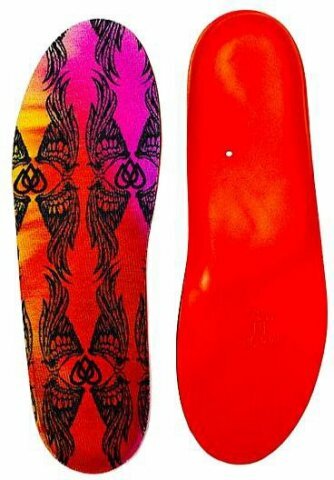 There is good arch support and it works well with all of the boots we tried it with. 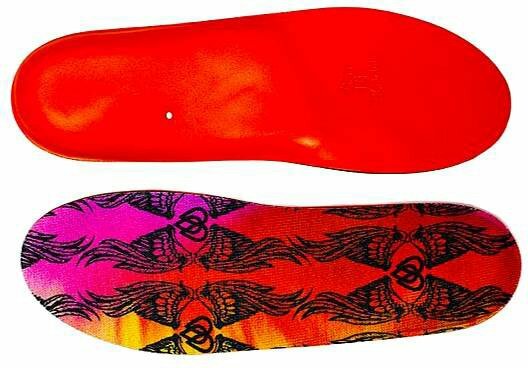 It just makes your day better on the hill and we are big fans of this insole along with all the other ones from Remind as well. We try to get as many images of the Remind Remedy, but forgive us if they're not all there.